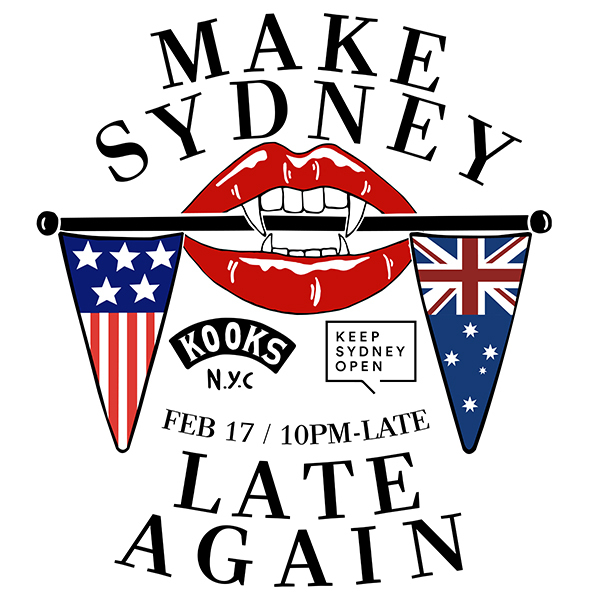 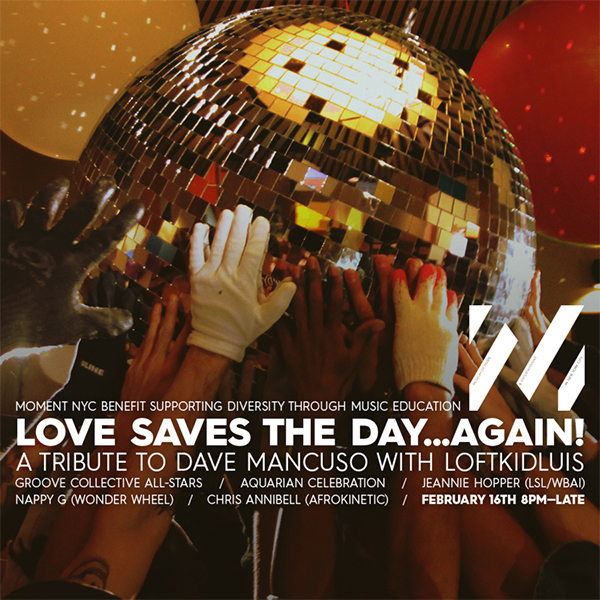 (read more) about Love Saves The Day…Again! 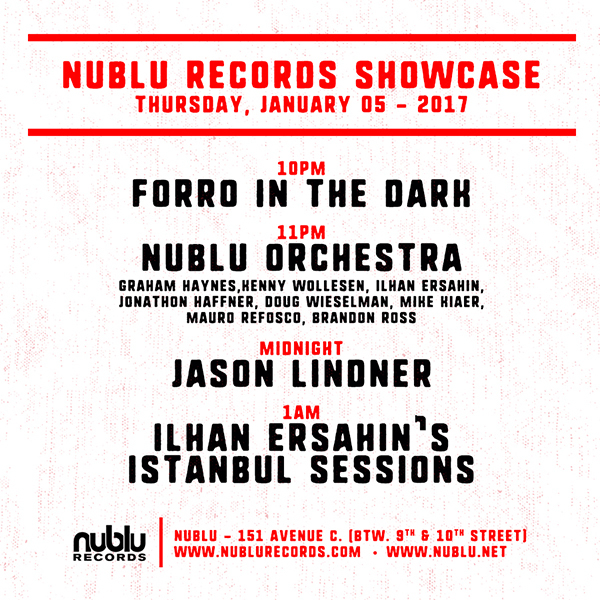 Exciting nights coming up at Nublu and Studio 151! 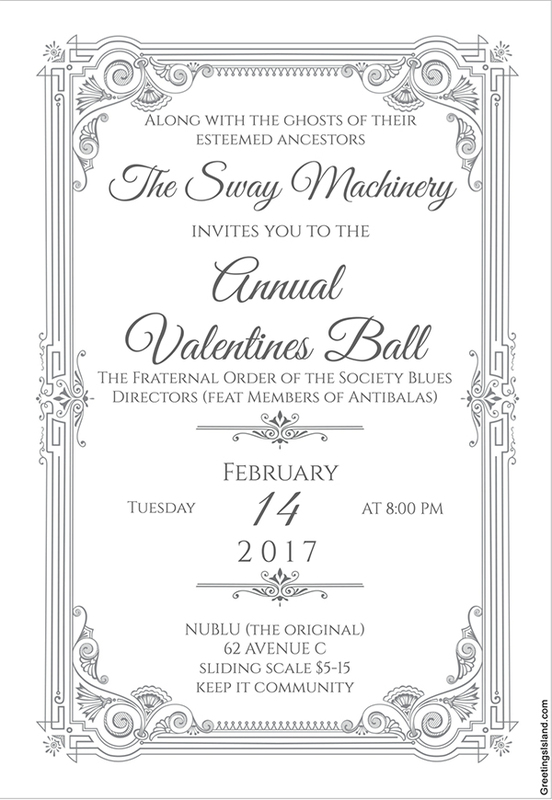 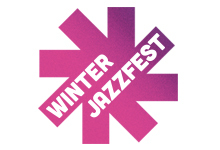 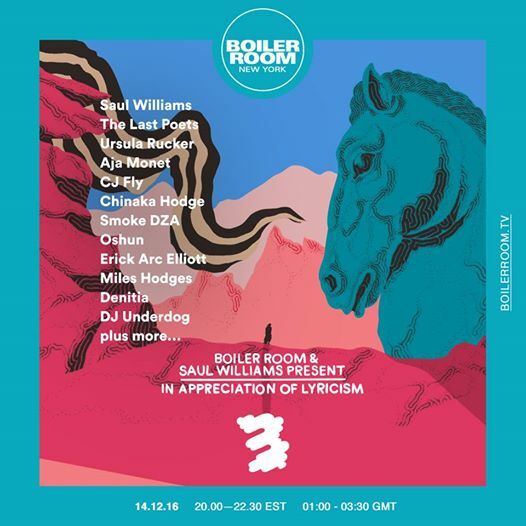 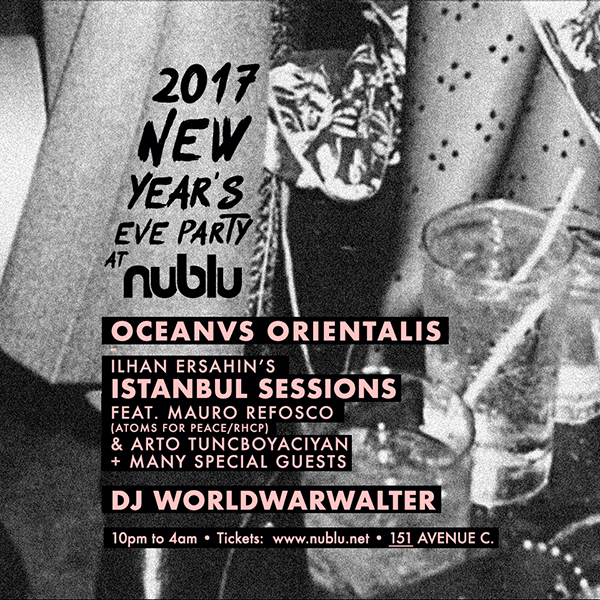 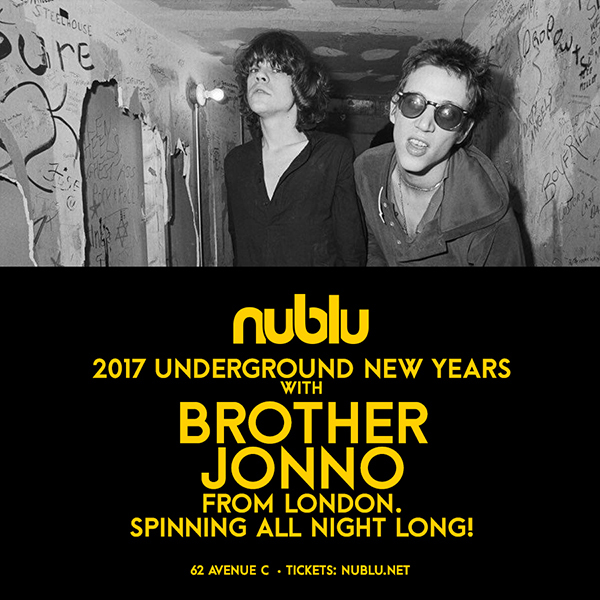 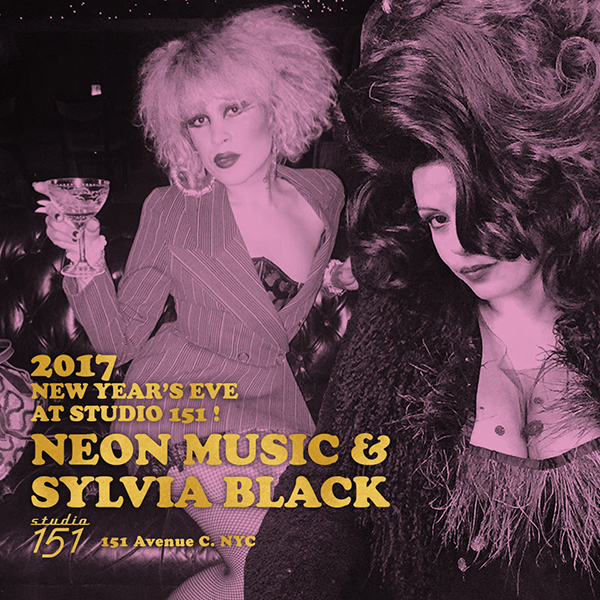 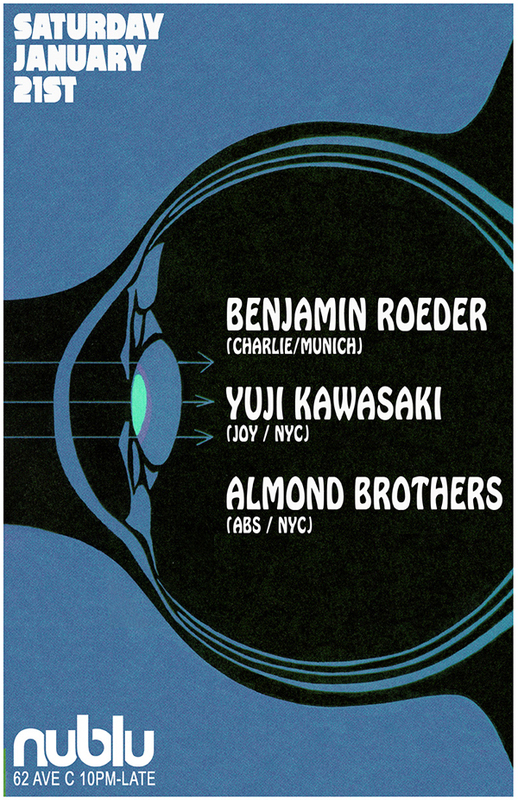 (read more) about Exciting nights coming up at Nublu and Studio 151!